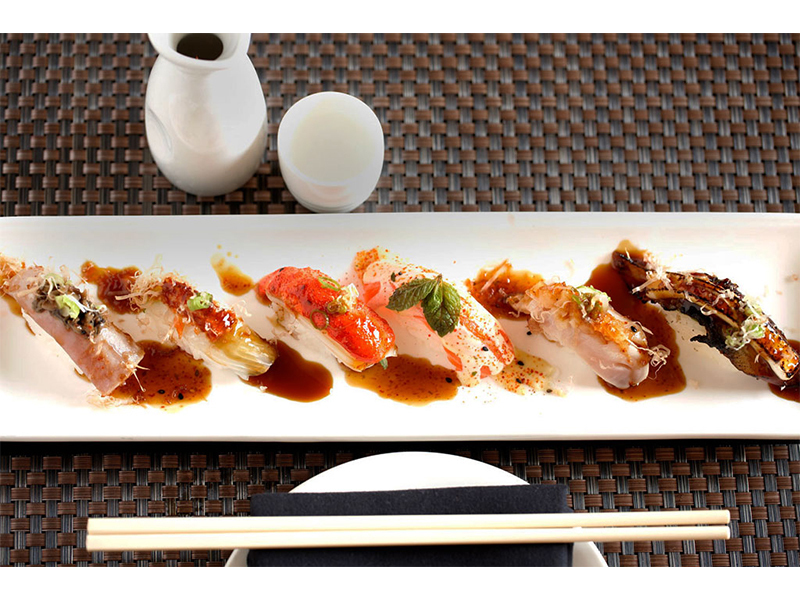 Koi is located right in the heart of charming Evanston’s restaurant row. Koi brings the bold flavors of the eight different regions of authentic Chinese Cuisine and fresh sushi to every dining experience. The new menu brings owner Sandy Chens’ love for traditional Chinese cooking to the forefront, while still offering the menu favorites that our regular customers have come to love. Recently redesigned, Koi offers a modern, relaxing atmosphere perfect for a night out with friends, dinner for two or private parties. 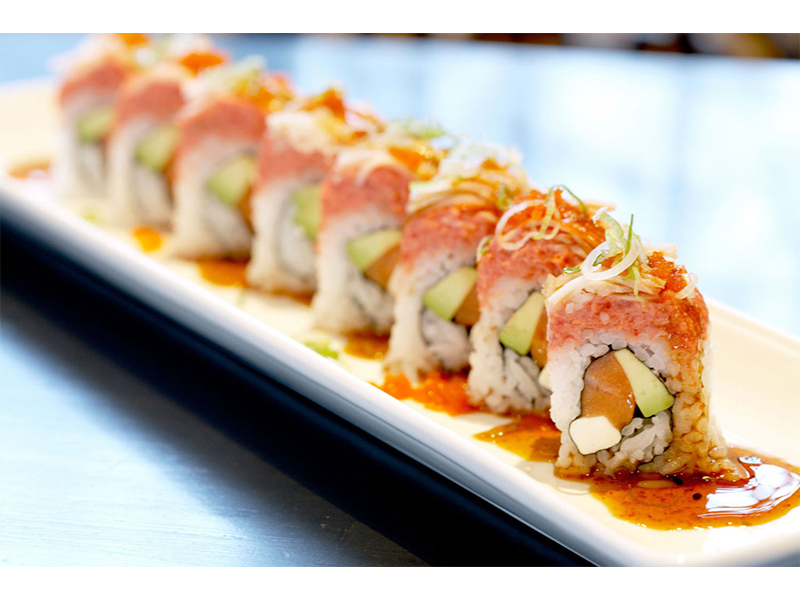 Koi’s express kitchen caters carryout and delivery to a wide range of North Shore residences. With an incredible menu and exciting drinks, the warm and welcoming atmosphere, complimented by the knowledgeable staff, Koi is one of Evanston's premier dining destinations. Come and see us to enjoy the weekly specials at bar after work. Be creative, live long, be happy and follow your own path. Let the party begin.